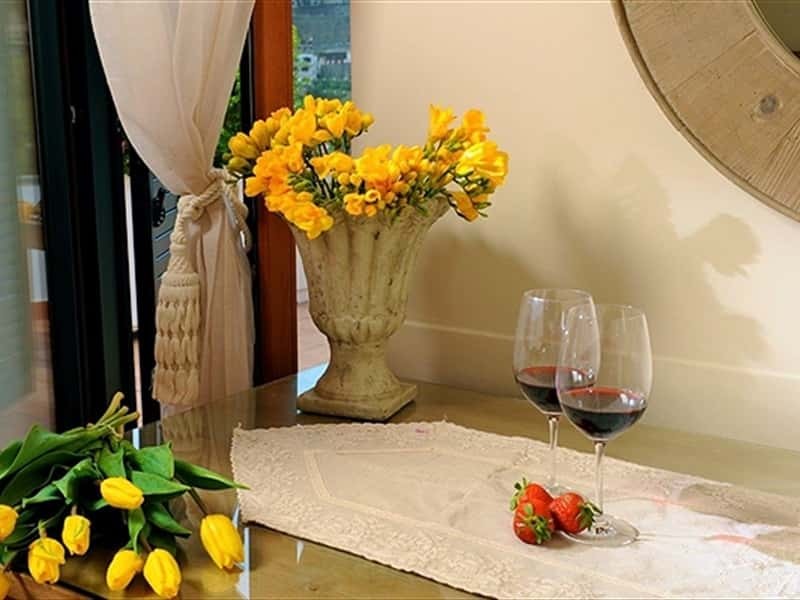 The Bed and Breakfast "Liparlati" is located in the very heart of Positano's historical center. 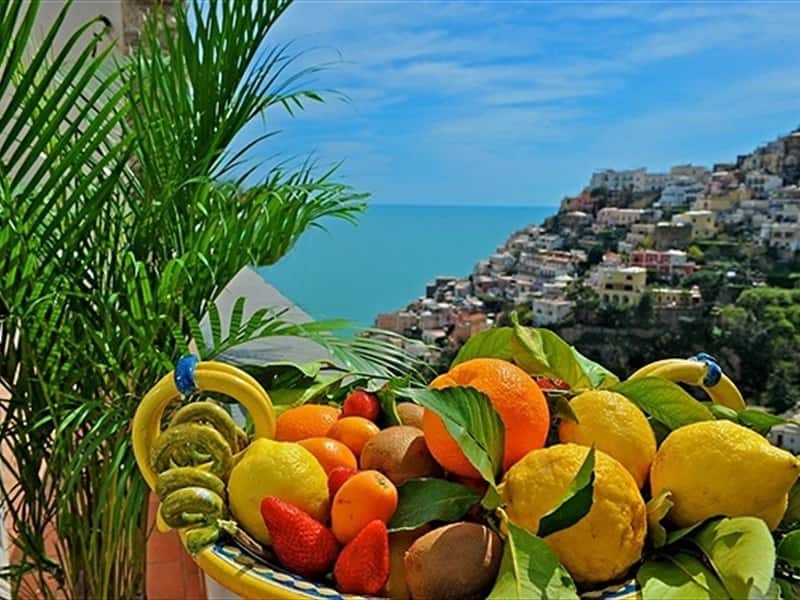 This glamour town of the Amalfi coast is famous for its "scalinatelle" (staircase", picturesque views, cobbled alleys, the beautiful dome of the Main Church covered by shining majolica tiles and the beautiful workshop displaying Vietri ceramics, leather sandals and linen clothes. 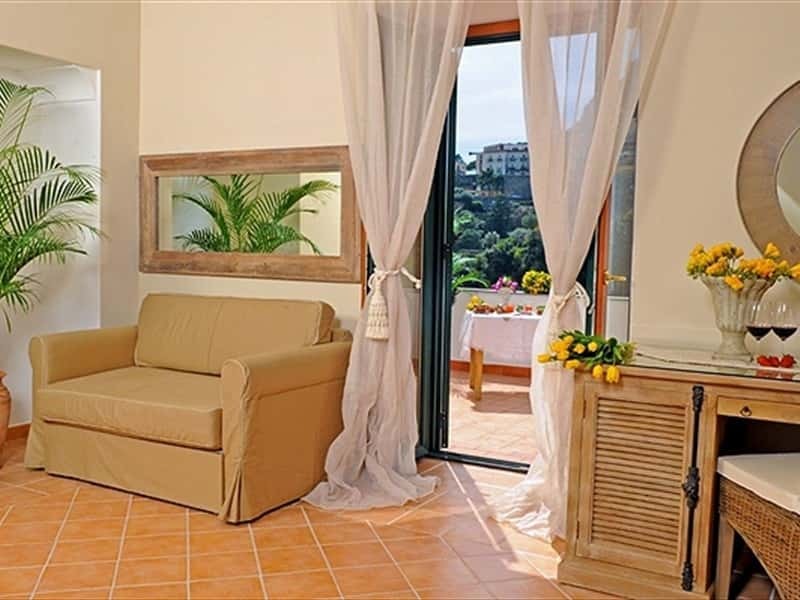 Recently built, the B&B "Liparlati" takes its name from the oldest village of Positano: a small group of whitewashed houses perched to the rock, magically suspended between sky and sea. 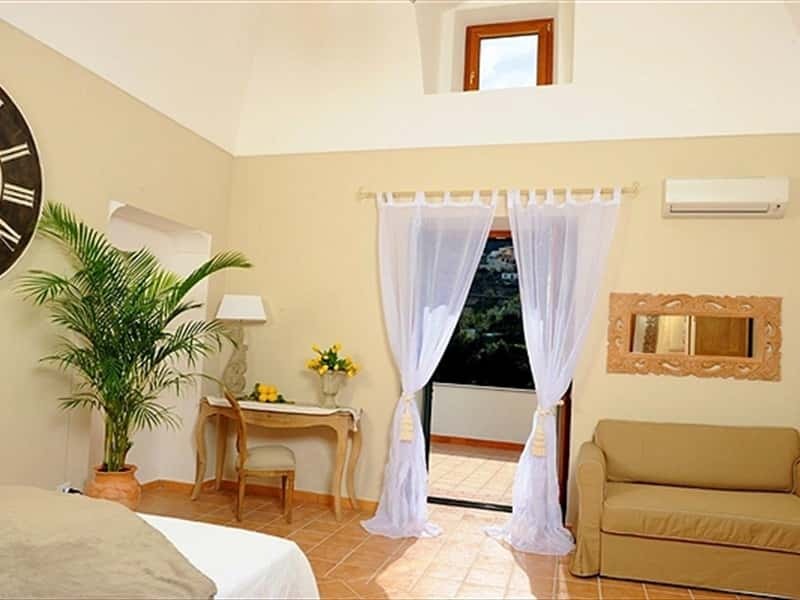 The property has the traditional features of the typical Positano house: large rooms and vaulted ceilings with a beautiful sea view terrace. 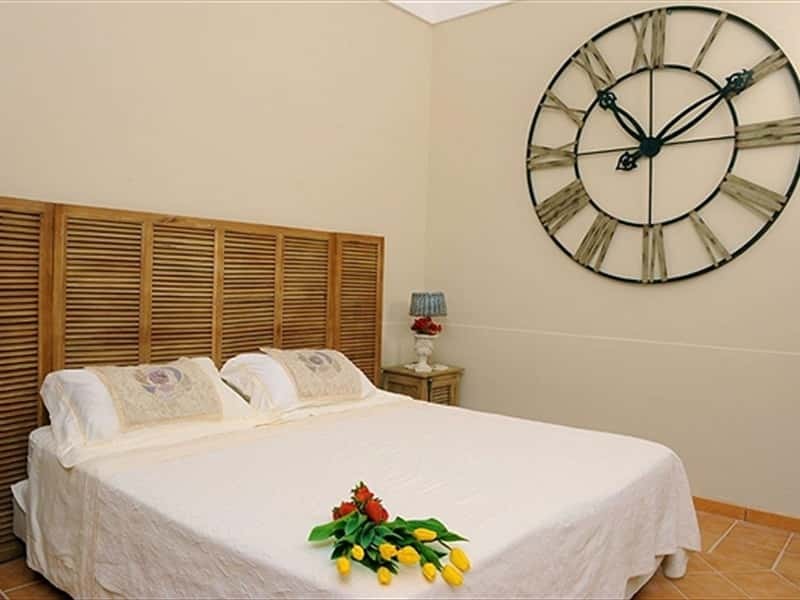 It consists in threerooms, tastefully furnished with style furniture and tiled floor. 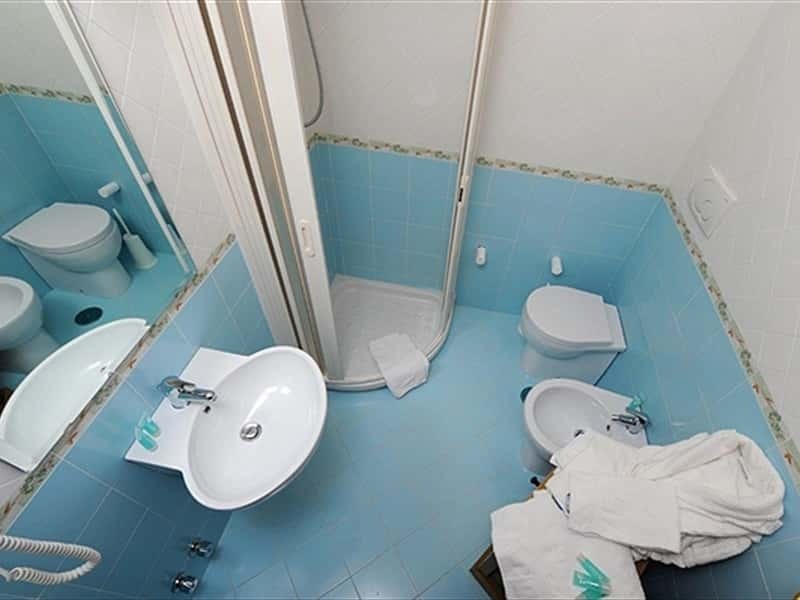 They are equipped with private bathroom with shower and hairdryer, air conditioning/heating, mini bar, safe box and internet connection. 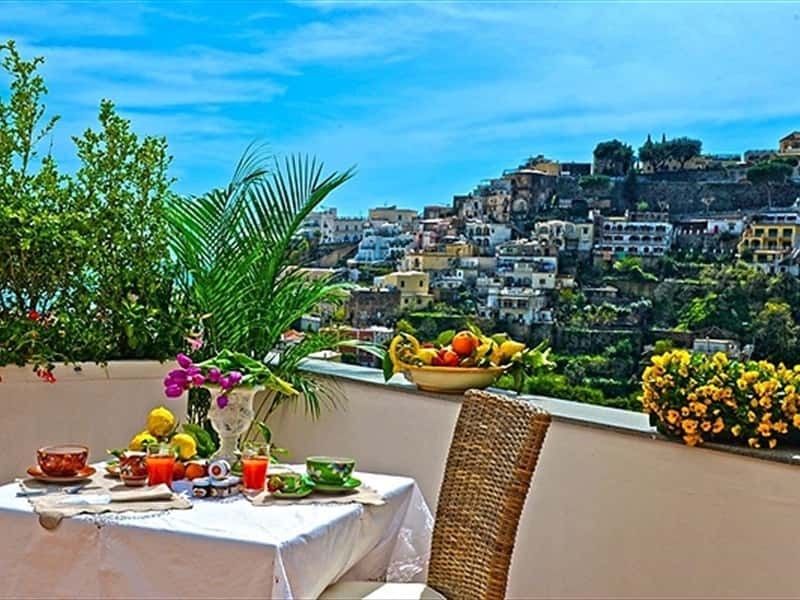 They also have a panoramic terrace with a stunning view of Positano and the sea of the Amalfi coast. 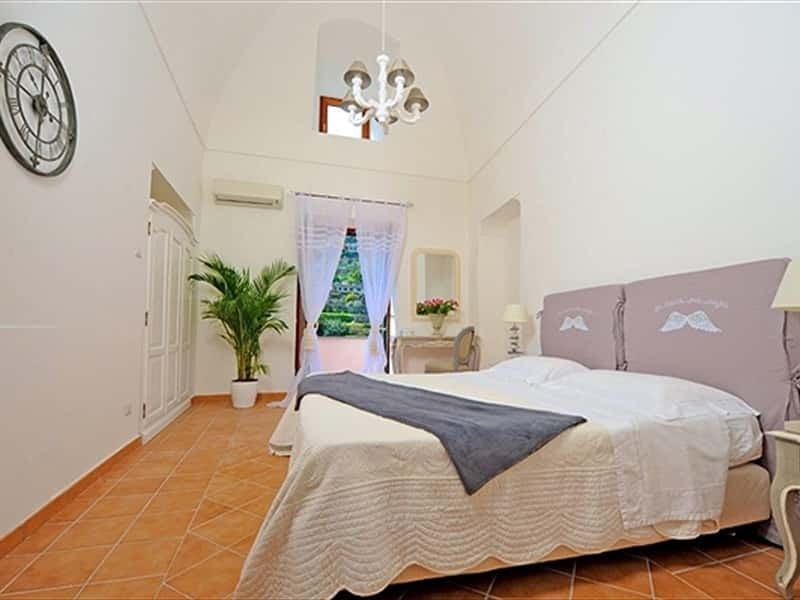 Due to its strategic position, short distance from the main road but far from the noise of the traffic, the B&B "Liparlati" is a perfect starting point for visiting Positano and the other towns of the Amalfi coast (such as Amalfi, Ravello, Praiano, Conca dei Marini, Furore, Vietri sul mare), Sorrento, the archaeological sites of Pompeii, Herculaneum and Paestum, Naples and the Vesuvius, Caserta Royal Palace and the islands of Capri and Ischia, reachable by daily ferry connections, departing from the pier of Positano. This structure web page has been visited 84,872 times.